Hi Guys, so I have an issue here. I used to play Candy Crush on my Facebook Account using my computer, and now I have been playing Candy Crush on my phone. The progress on my Facebook connected (Computer) account is only at around level 66 and my phone level progress is currently at around level 2400. 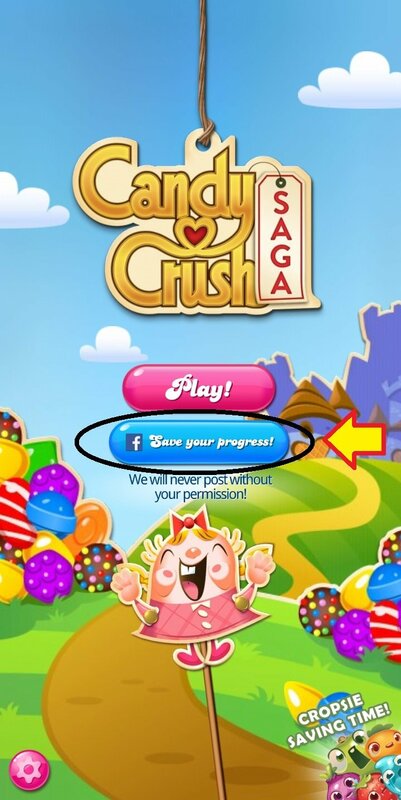 I was wondering what will happen to my phone account progress if I connect my Facebook to Candy Crush using my phone, as my phone now has a higher level progress and is not connected to Facebook at all. Can someone give me advice on what to do? I really want to connect my Facebook to Candy Crush but retain the higher level progress on my phone which has never been connected to any social media account before. Thank you!! hi @jempls once again make sure your phone facebook login with same account then open your candy crush saga and click ' save your progress'. your levels will sync with both platform, automatic. i am not a facebook member for a variety of reasons...does not using facebook affect my lives sent and lives received. Hi @macky and welcome to our adorable Community 😊 I can relate to you for not being a Facebook fun. Did you know that you can always connect your game with the King account? Your progress will be saved the same way as it was saved on Facebook 😉 You can read more about this topic on the link below. Hi to you too 🤗 @arifinsalim @anna_02 Yes, Candy Crush is totally awesome!